Whether you are scanning, copying or printing, the Samsung SL-M4070FR is an excellent all round printer. Available from Red Bus Cartridges are replacement toner cartridges for your SL-M4070FR printer. 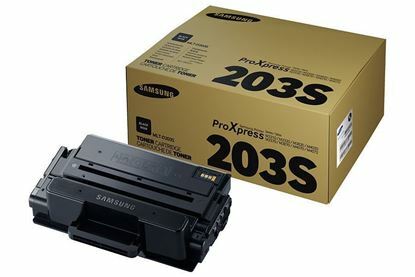 We stock the original Samsung toners as well as our own in-house brand Red Bus toners. They come in 3 different page yield sizes, but all 3 options will fit in your printer and keep you printing happy.